Test your knowledge with a deceptively simple quiz. See how many you get right and then perhaps share with your partner (if you dare!). This is just a bit of fun, so if you’re concerned about any aspect of your health consult a Healthcare Professional. Grab our GP Guidelines and take them with you. Hint: The ‘answers’ are in our Award-Winning Overview Guide. 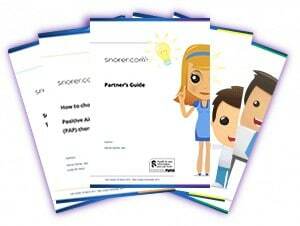 Our free, award winning, evidence-based Information Guides are here to help you learn more about snoring and sleep apnoea / apnea. They’re produced in line with the Principles and Requirements of NHS England’s Information Standard. Beginning with an Overview and then Guides for each of the available treatment options. 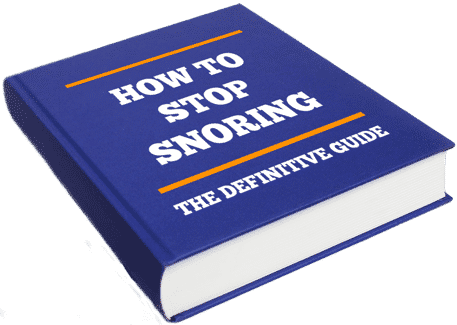 The Online Snoring Quiz is focused on snoring and sleep apnoea risk factors, diagnosis and treatment options. 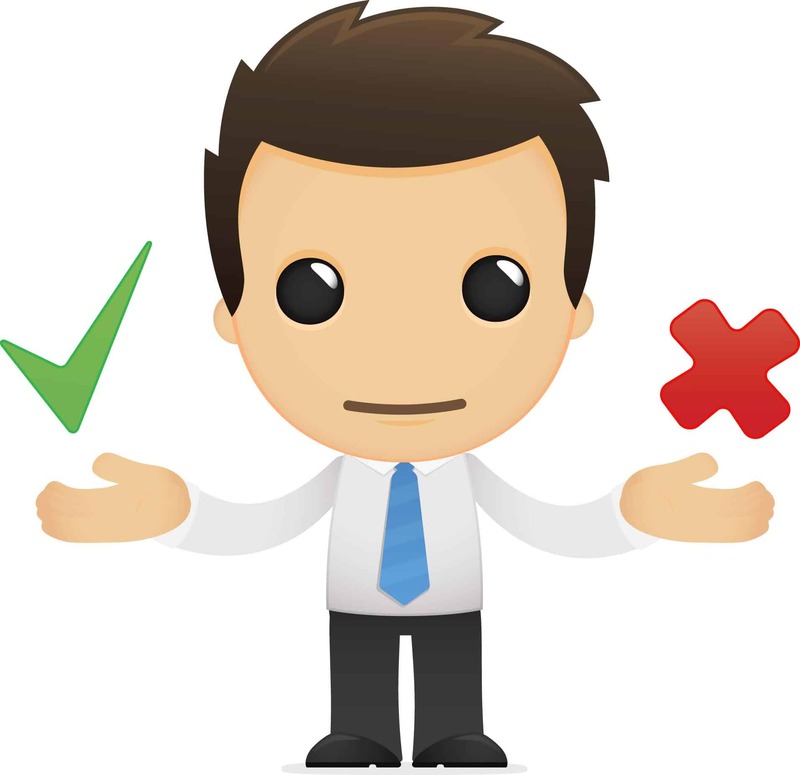 Grab our GP Guidelines for Snoring and Sleep Apnoea / Apnea (OSA) and take them with you. We try hard to be helpful and have a bit of fun.